KMD Comfort Zone Insulation, Inc. Comment: Every summer we have AC guys tell us we need more insulation to keep our house cooler. Looking for quotes to have that done. Comment: Trying to make my house more energy efficient and I heard how spray foam is the better option. Fort Worth Insulation Contractors are rated 4.79 out of 5 based on 2,797 reviews of 54 pros. 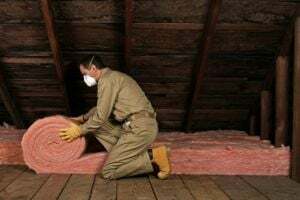 Not Looking for Insulation Contractors in Fort Worth, TX?